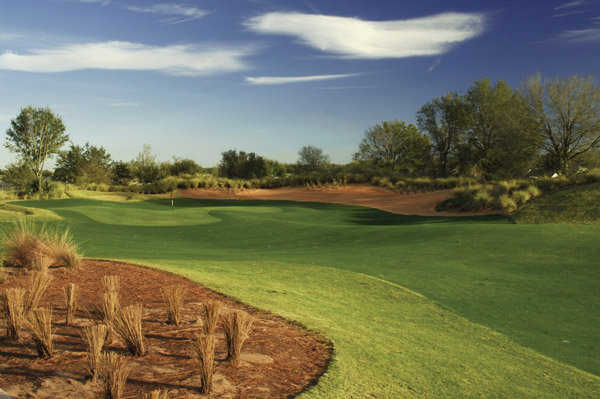 Carved from rolling orange groves and native, protected wetlands, Mystic Dunes Golf Club sits on the edge of the premier travel destination in the world yet offers a feeling of escape from it all. 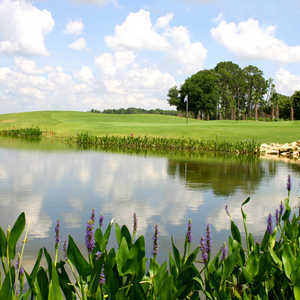 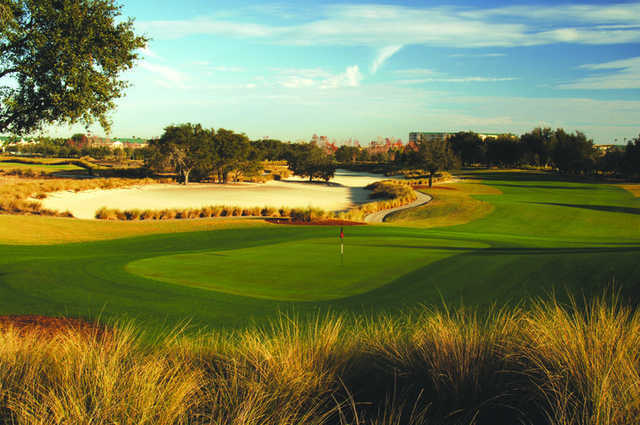 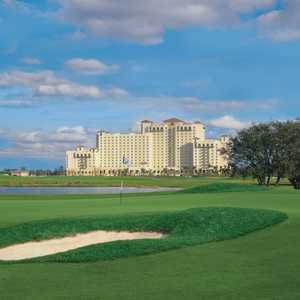 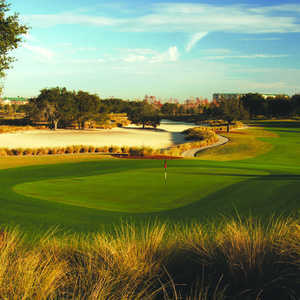 Located just two miles south of Walt Disney World, Mystic Dunes was designed by PGA Tour player and NBC golf analyst Gary Koch. 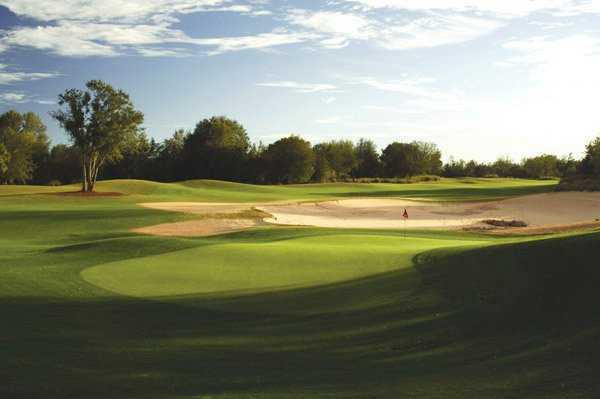 Tee-to-green, this golf course is stylish blend of classic strategic forms and thoroughly modern methods, but it is its greens that will make this course notable beyond whatever regional reputation it develops. 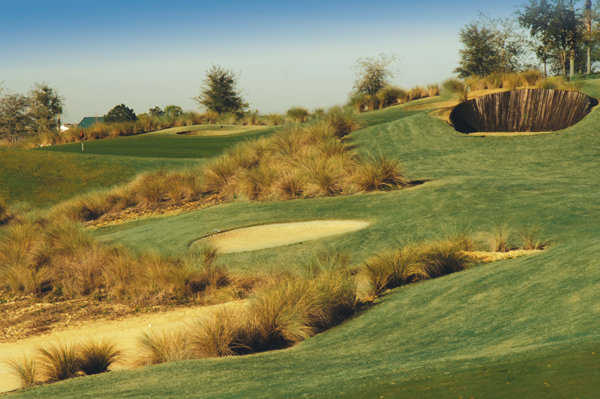 Greens reminiscent of Augusta National, par-4 holes that rival in length to some of the longest seen in major championships, and a diabolical quartet of par 3s that seem to get more intense as the round progresses are just some of the features on this 7,012 yard, par-71 track. 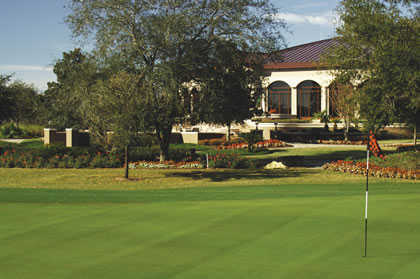 Mystic Dunes will leave a lasting impression on you. 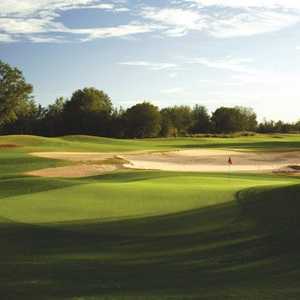 played third week of march this year 2011 dont waste your time or money could have walked off after 4 holes greens a disgrace played on a recomendation never again,12 guys from scotland renamed course "Drastic Dunes ".